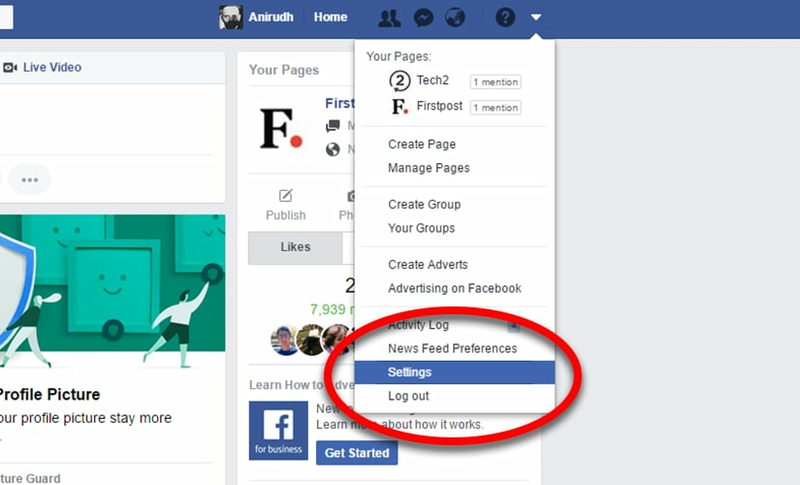 Facebook's News Feed now automatically plays videos when you scroll through it, and that can be frustrating at times. Here's how you prevent that from happening. 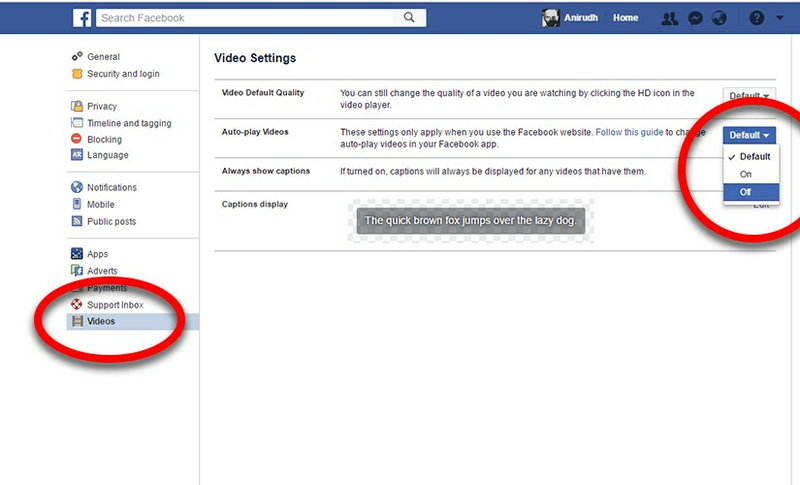 In order to stop auto playing of videos, select click on the Settings under your profile icon on the Facebook page. Select the Videos tab and then change the Auto-play Videos setting to Off.